The library was founded in 1900 by the widow of John Rylands, a very wealthy industrialist, and is a beautiful neo-Gothic structure. But aside from its beauty, it houses some major collections drawing researchers from around the world. The collections that interested me were those in the Methodist Archives and Research Centre, particularly the vast collection of Methodist hymn books. 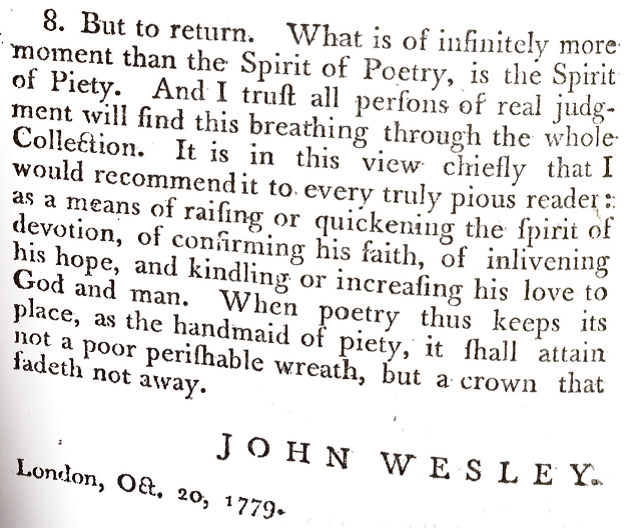 Although I love singing (especially the hymns of Charles Wesley! ), the study of hymnology is quite a departure from my usual research interests of the histories of Islam, of Christian-Muslim relations, and of the missionary movement. But there is a connection. When I applied for the Fellowship, I had hoped to continue the work I had started the previous summer when I had looked at hymn books published by Methodist missionaries from the United States working among Muslims in North India. But Sarah May, Manager of the JRRI, responded to my initial proposal by suggesting I revise it because the hymnal collection included very little non-European material. And so I began thinking about analyzing the globalization of Methodist worship, tracing the growth of the missionary section in the hymnals and the inclusion of other hymns and songs composed outside of Europe. Jane Gallagher who curates the Methodist print collection at the JRL was very helpful in providing a list of over 1800 hymn books in the collection. I submitted a revised proposal and shortly thereafter received confirmation that I had been awarded the fellowship. I arrived in Manchester in the middle of June, and after Geordan Hammond, Director of MWRC, oriented me to the Centre and the Nazarene Theological College in general, I began my daily commute to the JRL and my study of the hymnals. I was fascinated to discover that within six years of John Wesley’s death in 1791, the Methodist movement began to splinter into various groups such as the Methodist New Connexion (1797), the Primitive Methodists (1810), and the Bible Christians (1815), and that each of the groups published their own hymn book. A subsequent division in the Primitive Methodists led to the formation of the Female Revivalists led by two women preachers, also with their own hymn book. 1. Hymn books provide unity to a movement or denomination in that all can sing the same songs. 2. At the same time, they also are means of ecumenical unity as songs that are well loved easily cross denominational boundaries. 3. Hymn books also provide continuity with the Church in previous generations in that the songs written and sung by believers in the past are available to be sung in the present. 4. At the same time, they can be the means of change as new songs are written and are included in subsequent revisions. 5. Hymn books are the expression of what the congregations find meaningful in their corporate and private devotion. 6. At the same time, they also lead and direct the congregations in their worship. 7. Hymn books are often comprehensive in the topics covered, providing not only means of praise but also teaching for discipleship and doctrine. 8. At the same time, they also are documentary evidence of changes in theology, in Christian practice, and in relationship to contemporary culture. The global spread of hymn books through the missionary movement indicates their cross-cultural importance. While many of the early hymnbooks in mission regions consisted of translated Western hymns, it was not long before the music and poetry of the indigenous churches were integrated. However, the reverse influence has been much slower as British hymn books, in particular, were much slower in adopting hymns produced by Christians from other parts of the world. As my time in Manchester drew to a close, I had some significant conversations with David Bundy, Associate Director of the MWRC, and other faculty and staff at the NTC about other possible directions to go in future research. One particular idea that appeals to me is to compare missionary hymn books prepared by my own denomination, the Free Methodists, with similar hymnbooks published by Methodists in Britain, the States, India (Hindustani), and Canada (Cree), looking at who was involved in composing hymns and in selecting the hymns to be included, and looking at the impact the hymn books had in shaping the Church.